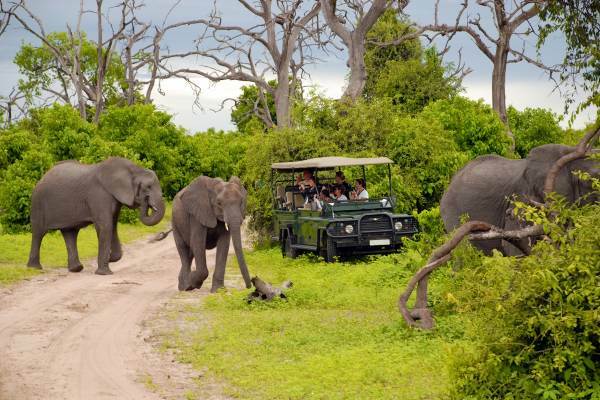 Enjoy game drives and wildlife viewing in the Kruger Park and rural Zululand. 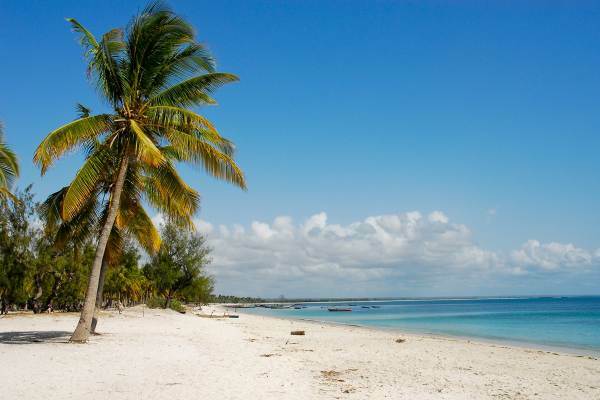 Relax on a tropical beaches in Mozambique, offering excellent coral reefs for diving and snorkeling. 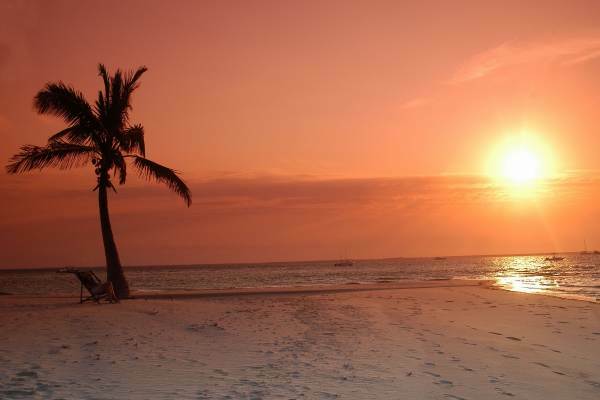 Experience the culture mix of Mozambique, with its Portuguese colonial roots, and the tribal culture of Swaziland. Combined with spectacular scenery makes this an exciting adventure tour. This tour is both an accommodated and camping trip.